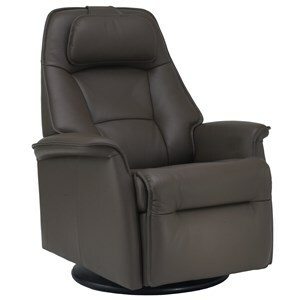 Contemporary in style with your comfort in mind, this large power swing relaxer recliner can become the place where you love to sit back and rest. 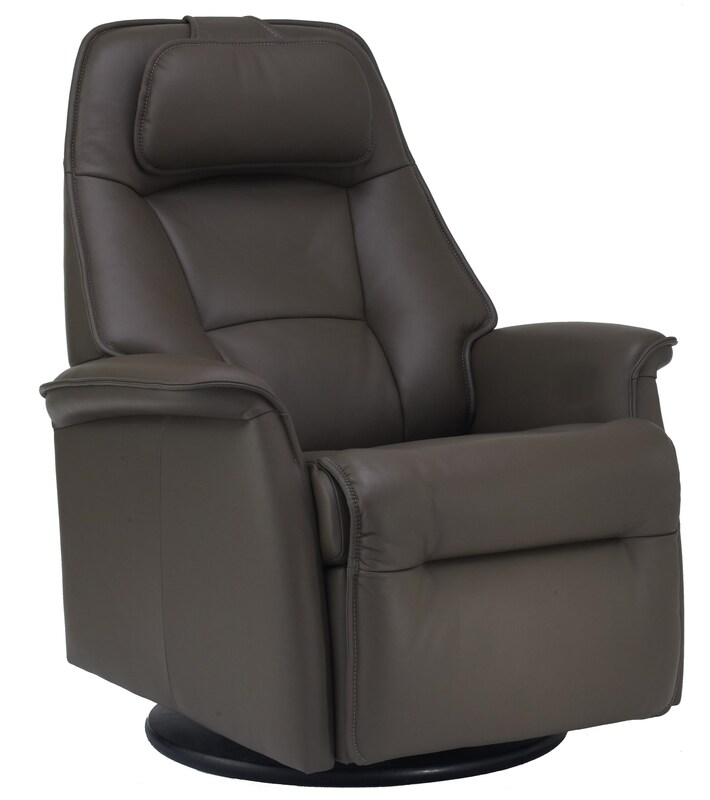 The power recline allows you to sit back with the simple press of a button. This chair is fitted with a swivel glider base allowing you to move forward and side to side in a relaxing and easy movement. 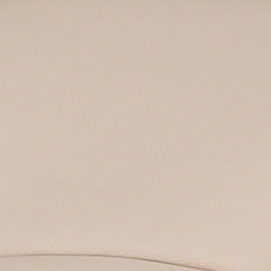 The contemporary design features a heavily padded seat back and padded chaise footrest. 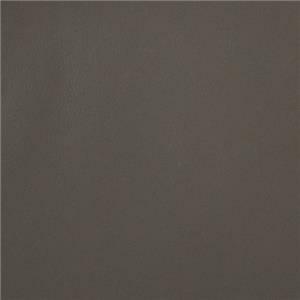 The Stockholm Small Power Swing Relaxer with Padded Headrest by Fjords by Hjellegjerde at Rooms and Rest in the Mankato, Austin, New Ulm, Southern Minnesota area. Product availability may vary. Contact us for the most current availability on this product. Browse other items in the Stockholm collection from Rooms and Rest in the Mankato, Austin, New Ulm, Southern Minnesota area.